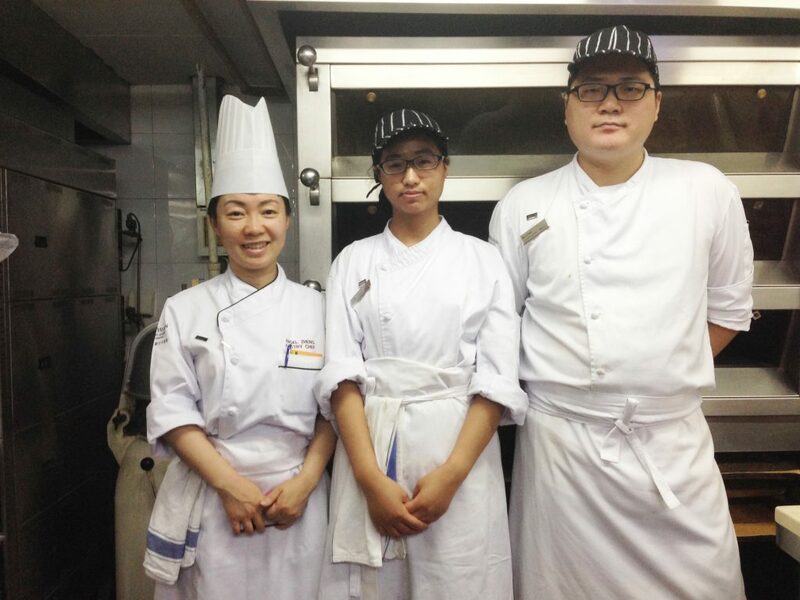 Li Yu is one of the eighth batch graduates of Shanghai Young Bakers, interned at Westin during her study at SYB. 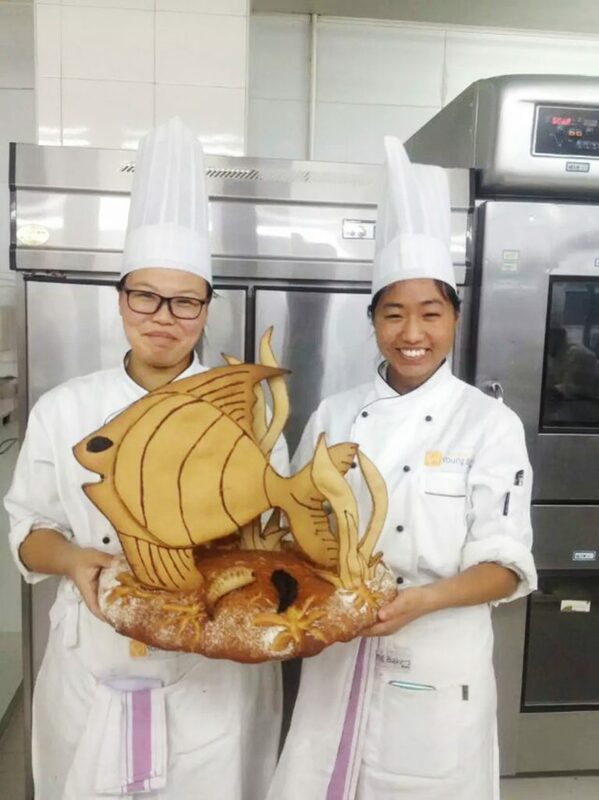 Unlike some students who found interest in baking after joining SYB, she was dedicated to becoming a baker before joining SYB. After the College Entrance Examination, she received the acceptance letter from a medical school. Being always clear of what she wants, however, she decisively gave up this opportunity and chose to join SYB. And her decision was strongly supported by her family. 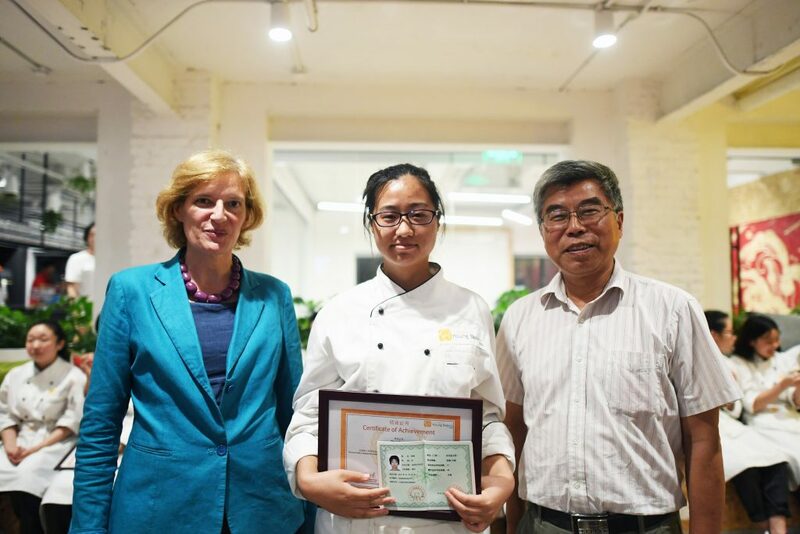 Opening a bakery had been her dream, and she had learned about the project in advance, hence joining SYB was the first step to realizing her dream. The warm memories of the past student life made her eloquent. When SYB needs help from the graduates, Yu Li will often come. “However, I’ll return to work in my hometown soon, I will miss SYB.” Thinking that she’ll leave Shanghai soon, she’s a little sad. She said: “With the love of baking, I’ve been holding onto my dream. Although work is physically tiring, having to stand all the time, overtime is also very common. Working hour is from 8 am to 5 pm, but it’s normal to work until 1 or 2 am. Baking is my hobby, I don’t take it as work.” Wish her a smooth endeavor of her dream.